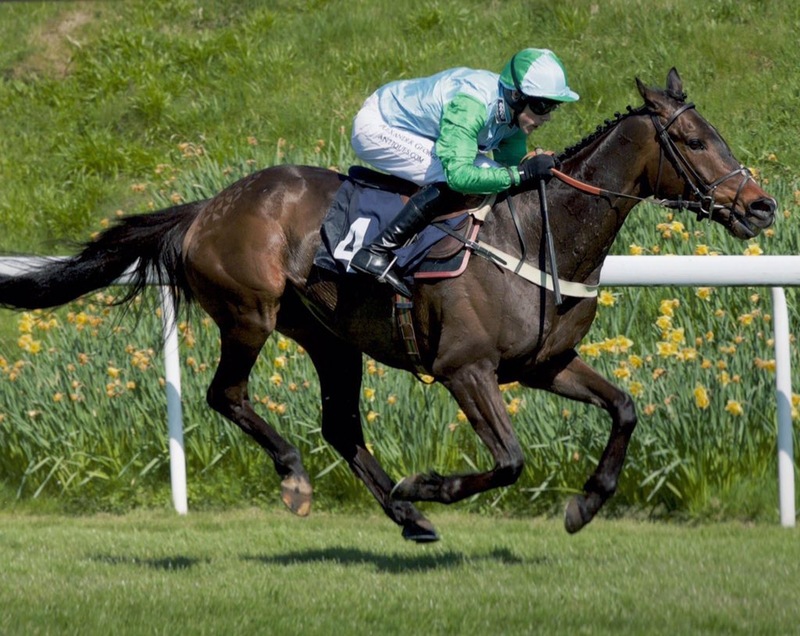 After a run of solid consistent form over the sticks culminating in narrowly being touched off by a short-head in the Scottish Champion Hurdle, Zubayr made history on the last day of May by becoming Paul Nicholls’ first winner on the flat. What made this victory more satisfying was that he was ridden on this occasion by Paul’s daughter Megan who we have been buying a handful of yearlings to run on the flat next Spring. 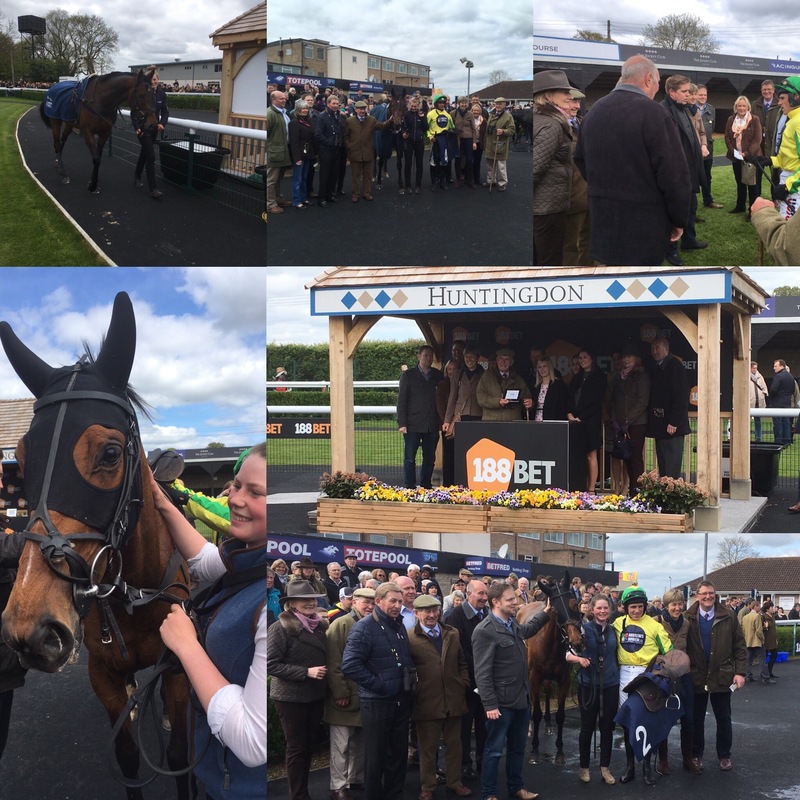 Dan Skelton’s new syndicate for this summer was launched in April and he wasted no time in hitting the target with his first runner for them at Stratford on 1st April. 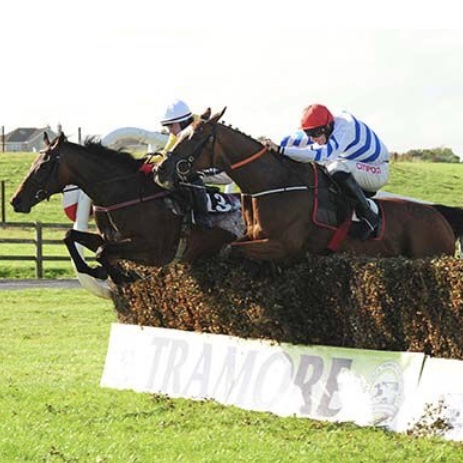 In all, we have supplied 6 very reasonably priced horses that have won 8 races between them in 6 months helping Dan to the head of the trainers table by some margin and the Syndicate to the head of the owners table alongside the likes of JP McManus and Paul & Clare Rooney. 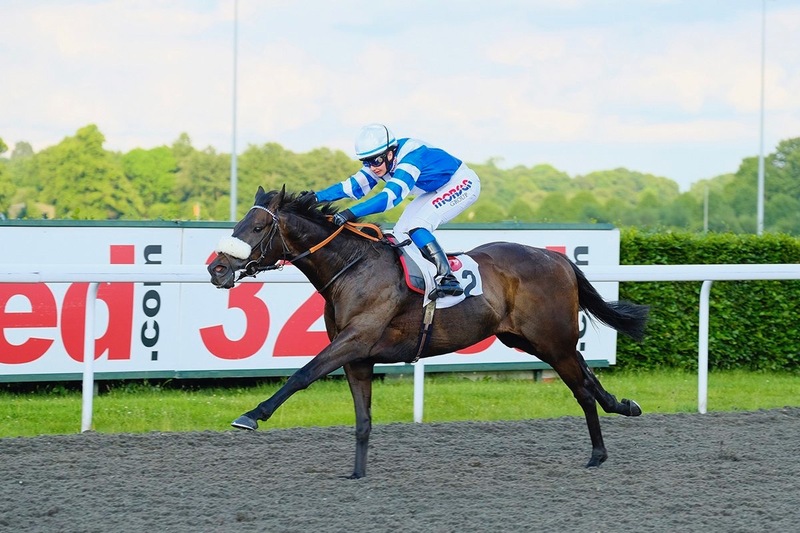 We purchased King Vince from the Goffs UK Spring Store sale in Doncaster 2016 and advertised him on our website. 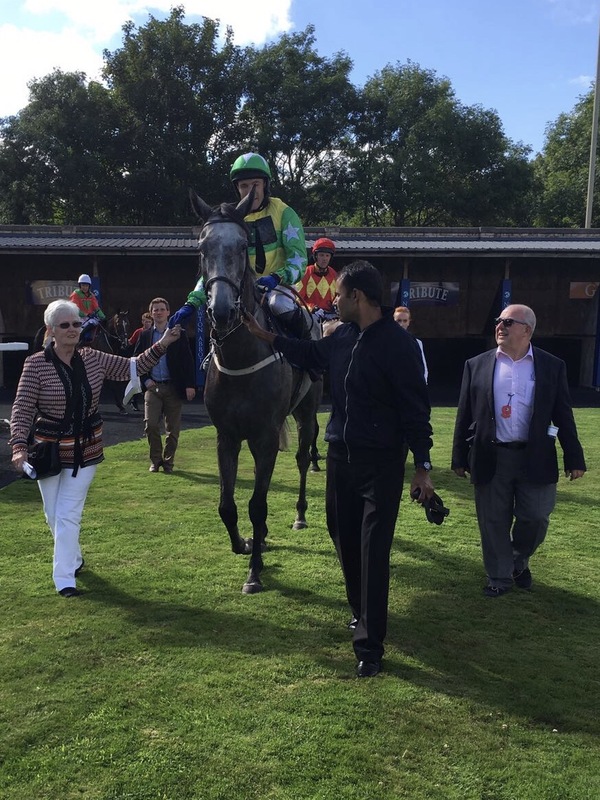 Unfortunately, he didn’t find a buyer back then so we had him broken and ran him in bumpers for stuart Kittow of which he won two this summer in July at Newton Abbot and August at Fontwell. The strapping son of Mawatheeq is every inch a chaser for the future and has since been bought by Jamie Snowden who plans to go hurdling with him this winter. The Tattersalls Ascot Sale is normally always a puzzle to get stuck into and this June was no exception cataloguing 190 lots. 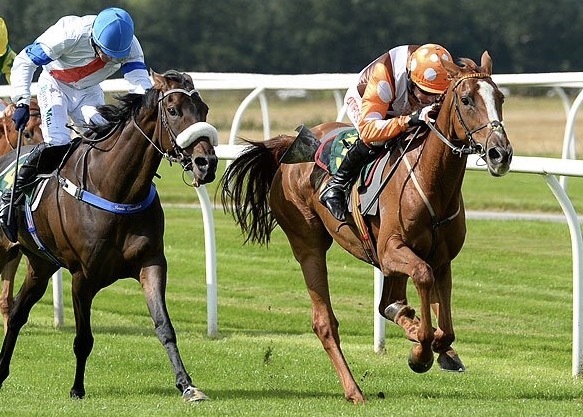 £5,500 was enough to secure English pointer, Swingbridge who under the care of Gordon Elliott won 3 races and over £15,000 in 24 days in August going from an official rating of 86 over hurdles to 118 in the process! We bought this son of Beat Hollow as a yearling in November 2015 as a dual purpose prospect for £26,000Gns. In April of this year, he got off the mark winning off 65. In 8 runs since he has won 5 races under both codes and unseated when a likely winner of another for Keith Dalgeish’s Belstane team and Straightline Bloodstock. He is now rated 89 and won nearly £80,000 in prize-money. This daughter of Network has had her share of bad luck having to sit out 22 months due to injury but she made up for lost time winning 3 times in 5 weeks for Johnny Farrelly who is on course for his best ever season. Another trainer who has made a flying start to the jumps season is Jamie Snowden. Double Treasure has been a little frustrating in his early years but is still only 6 and now the penny has dropped he has won 3 on the bounce and gone from 108 to 137. 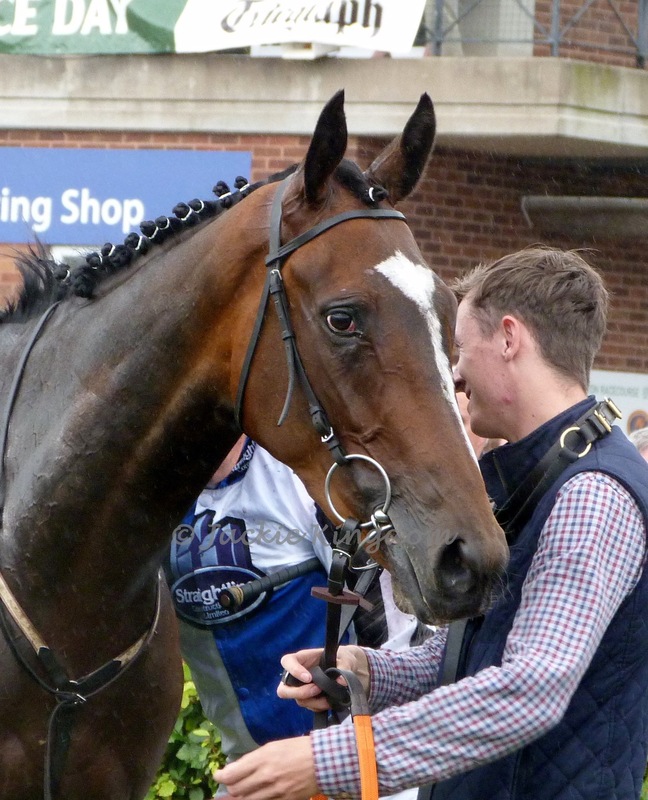 He won by 8l last time out at Worcester, making all and jumping well like a horse with a decent future. A testament to the patience of both owner, Sir Chips Keswick and trainer.